On Monday the 20th of February I will be re-visiting my old friends and neighbours, Nene Valley Astronomical Society. 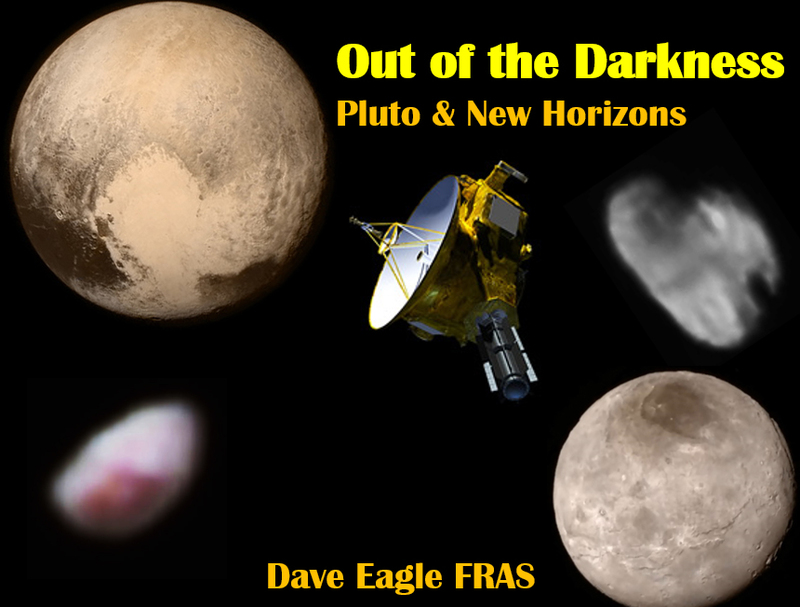 This time I will be speaking about the discovery of Pluto, it’s demotion from planet status and looking at the incredible results from the stunning NASA New Horizons mission which shot past in July 2015. Venue: Chelveston Village Hall, Chelveston, Northamptonshire. So, if you are in the area, come along and say “Hello”.